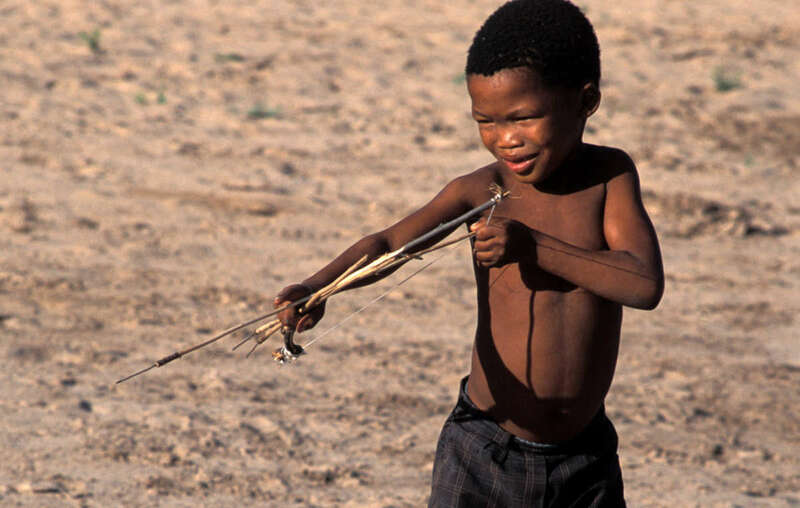 The children were arrested last week for being in possession of antelope meat in the CKGR. 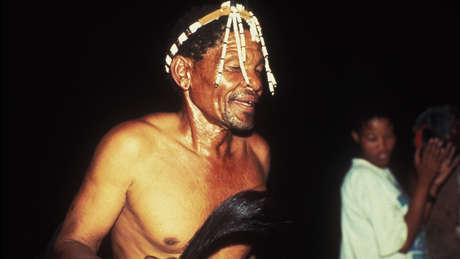 All have since been released, but further reports of harassment and intimidation have surfaced, and there have been a growing number of Bushmen arrests. 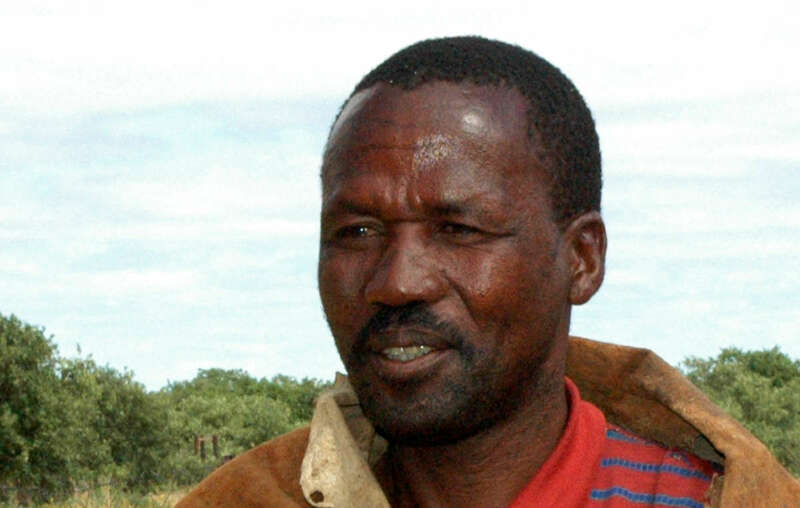 Amogelang Segootsane was stopped by wildlife scouts who confiscated berries and fruit he had collected to feed his family, Botswana.